For the publishers Random House, WITS Interactive created an ePub which is all about cooking different recipes. MÄLZER & WITZIGMANN is another ePub created by our Team on the same topic. GREEN BOX is in German and English language whereas MÄLZER & WITZIGMANN is only in German. This recipe book is made interactive by incorporating an image slider that makes the content easily readable for the reader while cooking. Both the books are made easy to understand and engage the reader throughout. Cooking couldn't have gotten better. 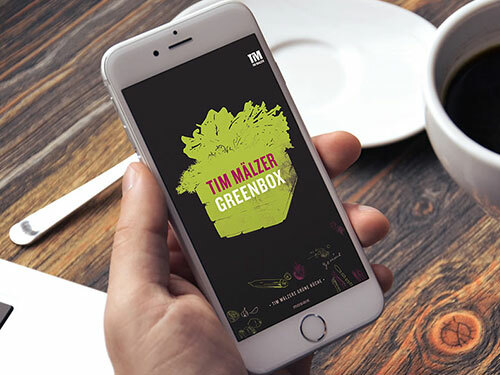 GREEN BOX and MÄLZER & WITZIGMANN ePubs were finished very well and were as per our client requirement.